Ծիծեռնակաբերդի հուշահամալիրի անմար կրակը: Հայոց ցեղասպանության անմեղ զոհերի հիշատակի ոգեկոչման օր / The eternal flame at the Tsitsernakaberd Memorial in Yerevan, Armenia, on Armenian Genocide innocent victims Remembrance Day. For my foreign readers – Dear all, I have the honor to introduce to you my new poem written in Armenian and titled “My Armenian people” (written by me on 24 April, 2016, 18:00 PM, in tribute of the 101 Anniversary of the Armenian Genocide and in memory of the innocent victims of the Genocide). As always I tried to translate the poem for all my foreign readers. The following is a literal (word for word) translation of the poem, trying to make the meaning of the poem more understandable and available for all. Armenians are strong and ancient nation and this poem is another sincere and humble tribute to them. 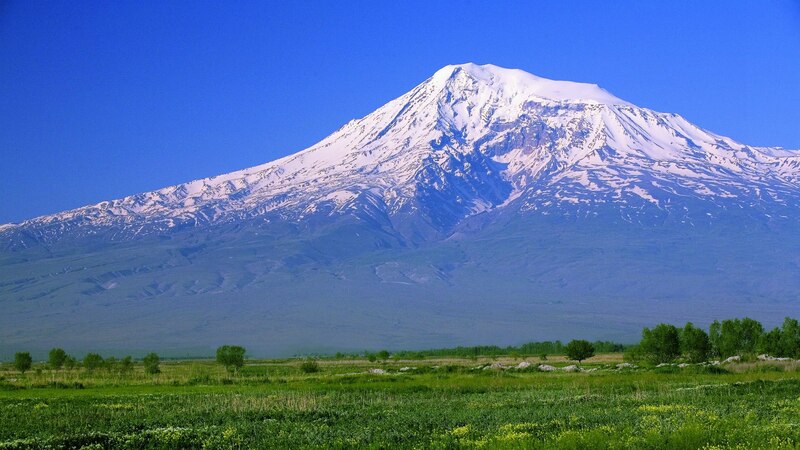 You are standig strongly on your historic land, talented form God my Armenian people. With his honest hands kneading it with shiny sun. You are a proud nation able to confirm your existence in every occasion. Coming from centuries you are centuries-old, your it is my honor to take your pain my Armenian people. © Author – Arlen Shahverdyan, 24.04.2016. In memory of the innocent victims of Armenian Genocide. Translated by the author. 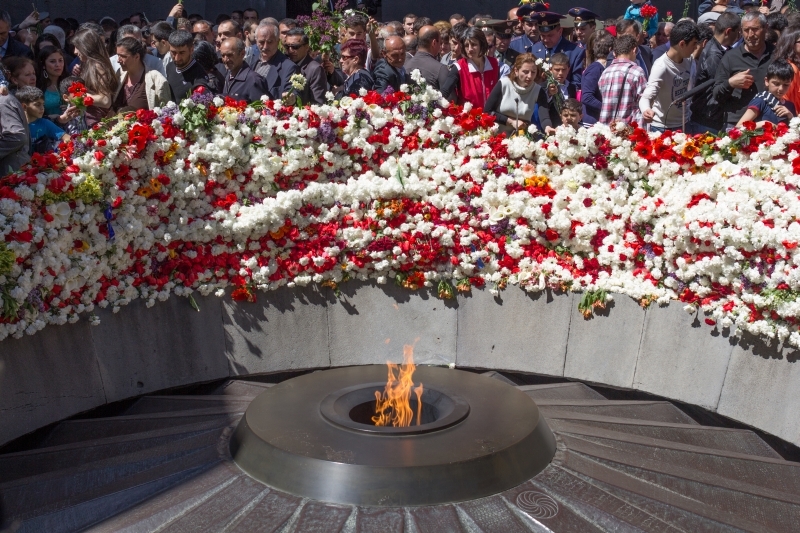 The eternal flame at the Tsitsernakaberd Memorial in Yerevan, Armenia, on Armenian Genocide Remembrance Day 2014. For my foreign readers – Dear all, I have the honor to introduce to you my new poem written in Armenian and titled “In the name of Homeland” (written by me on 17 July, 2002). As always I tried to translate the poem for all my foreign readers. The following is a literal (word for word) translation of the poem, trying to make the meaning of the poem more understandable and available for all. Armenians are strong and ancient nation and this poem is another sincere and humble tribute to them. Even for the stars to hear. High and warlike mountains, steep rocks and stones. Is a ral Homeland for me. I will proudly give my life. © Author – Arlen Shahverdyan, 18.04.2016. Translated by the author. For my foreign readers – Dear all, I have the honor to introduce to you my new poem written in Armenian and titled “The Armenian’s mind is fair…” (written by me on 16 April, 2016, late in the evening). As always I tried to translate the poem for all my foreign readers. The following is a literal (word for word) translation of the poem, trying to make the meaning of the poem more understandable and available for all. Armeninas are strong and anciant nation and this poem is a sincere and humble tribute to them. The bad of an Armenian lasts a year while the good last a whole century. An Armeninan with another one is a school, assuaging and protecting church. The enemy of the Armenian is a worm in the Armenian historical huge tree. 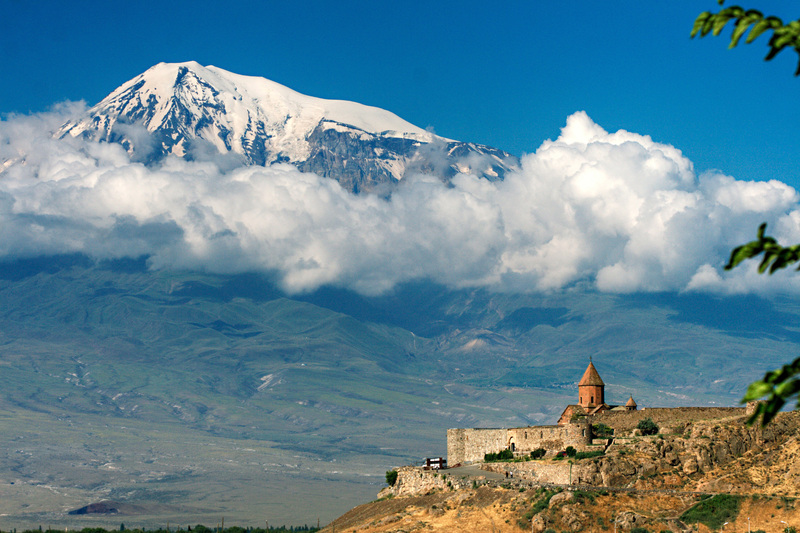 The Armenian’s way is bumpy and hard, but with a victorious, Triumphal Arch. © Author – Arlen Shahverdyan, 17.04.2016. Translated by the author. For my foreign readers – Dear all, I have the honor to introduce to you my new poem written in Armenian and titled “For the Sake of National, Sacred Purpose” (written by me on 08.04.2016, late in the evening, till midnight). As always I tried to translate the poem for all my foreign readers. The following is a literal (word for word) translation of the poem, trying to make the meaning of the poem more understandable and available for all. 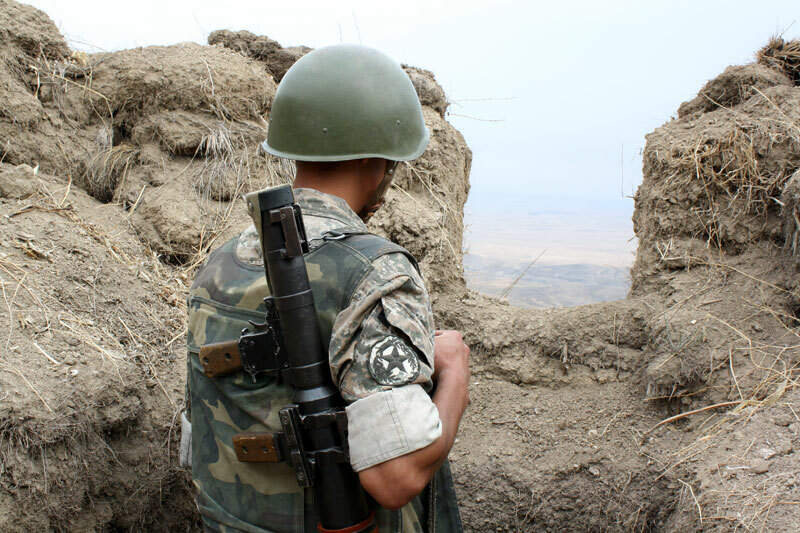 In the poem the author says, that the enemy can try to approach the national borders of his homeland – Armenia and Artsakh (Nagorno-Karabakh), but each time the Armenian Armed Forces gives a fitting rebuff the enemy. The author says that Armenians are always strong and brave enough to protect their Homeland and no one can threaten us. 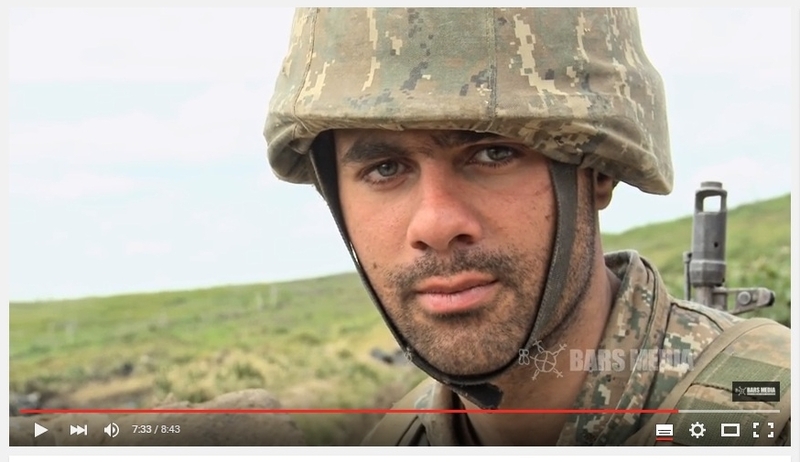 It is my pleasure to introduce to you also this film above (with English translation) about our Armenian brave soldiers, who every day protect our state borders and our Homeland from the Azerbaijan’s insidious and cruel attacks on our villages with civilians, children, as well as on our defensive positions.